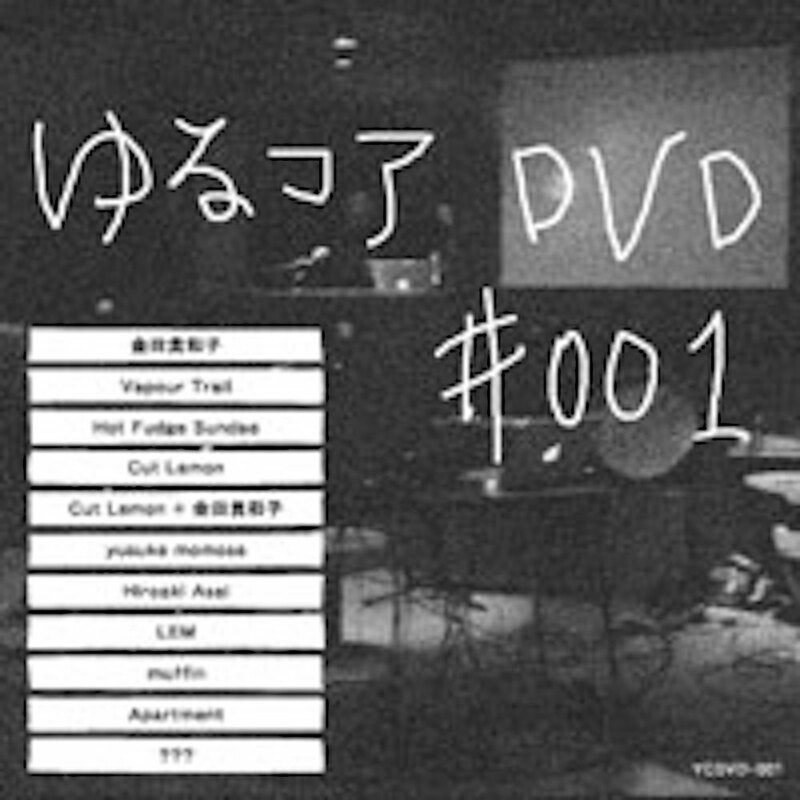 You can enjoy our 11 artist’s live On this DVD. (KiwakoKaneda, Vapour Trail, Hot Fudge Sundae, Cut Lemon, Yusuke Momose, Hiroaki Asai, LEM,muffin, Apartment and special track included.) It sold in the 7th anniversary event of FINDERPOP LABEL, But We accept mail order till the end of May for the person who did not come to our event. Don ‘t miss it !